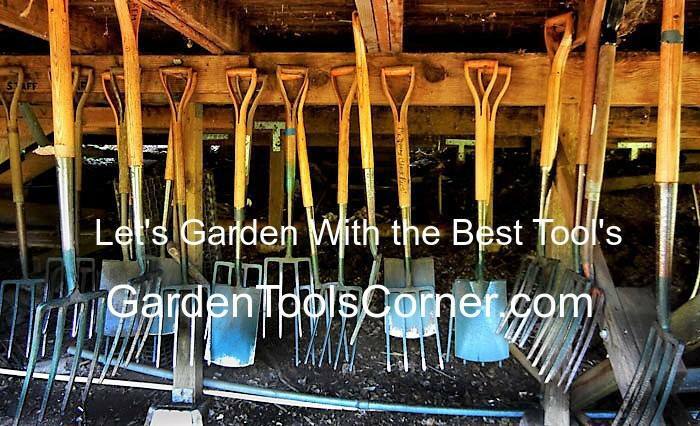 Garden Tools Corner Blog: How to Create a Garden That is Both Beautiful AND Functional! How to Create a Garden That is Both Beautiful AND Functional! The knowledgeable gardener's goal is designing and installing gardens that are beautiful, productive and functional. While appearing to be quite easy on paper, reality proves these goals can be quite a challenge to achieve. Here are a few ideas that may serve to challenge the imagination. Plants that bear fruit are part of the increasingly popular movement promoting edible landscaping. Gardeners find berry plants used as a lovely way to provide ground cover when planting a garden. When searching for plants providing cover for bare spots, consider using traditional fruits. Strawberries, for example, send out rapid growing runners that quickly fill in unsightly patches of dirt. Fruit subsequently harvested is delicious when freshly picked. Strawberries and other fruits planted in the garden provide year-round enjoyment when preserved. Thorny berry plants are a practical option when planning a fence to keep pests and animals out of the garden area. Berry shrubs are an attractive alternative to traditional fences. When barriers are necessary, mature berry-filled shrubs help create and maintain boundaries. 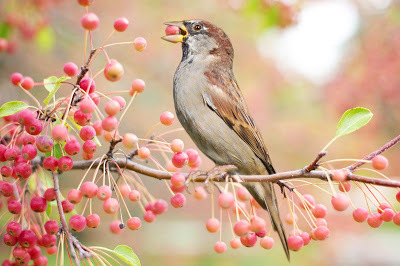 Finally, enjoy the delightful sight of butterflies, birds, and hummingbirds fluttering to relish the nectar of flowers in the spring and summer, and berries through autumn and winter. Bird lovers can find pleasure in this enchanting display throughout all seasons, no messy bird feeder needed. Pot's and Planters "Container Gardens"
Urban dwellers have joined the traditional rural gardener in a quest to grow sustainable gardens. Using pots, barrels, and other containers of every shape and size is a creative gardening technique that maximizes the space available to you. Unusual flower or plants growing in pots offer stunning ornamental effects. On a practical note, pots and containers filled with flowers serve as an ideal spot to place outdoor wireless cameras. They can also conceal ground-level windows from potential intruders, hose coils, etc. Plants proving quite adaptive to living in pots or containers include ferns. They provide a valuable service by keeping weeds at bay while giving a uniform appearance. Ferns provide essential amenities in filtering impurities from the air. Experts recommend using ferns as a way to cleanse the air around your home. By acting as air purifiers, ferns offer significant value, making them highly beneficial to our health. Furthermore, animal pests like deer and rabbits find ferns distinctly unattractive. As these animals are capable of causing considerable havoc to plants and garden, ferns prove helpful in preventing them from trespassing the garden area. Plants do more than just improve your home’s curb appeal. They clean the air, provide natural pest control.